Ahh, I remember it well. I was doing brilliantly on a game of Pac-Man back in the 1980s. 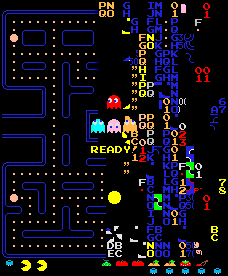 I'd just completed level 254 and then I was greeted with a garbled mess that filled up one half of the screen.